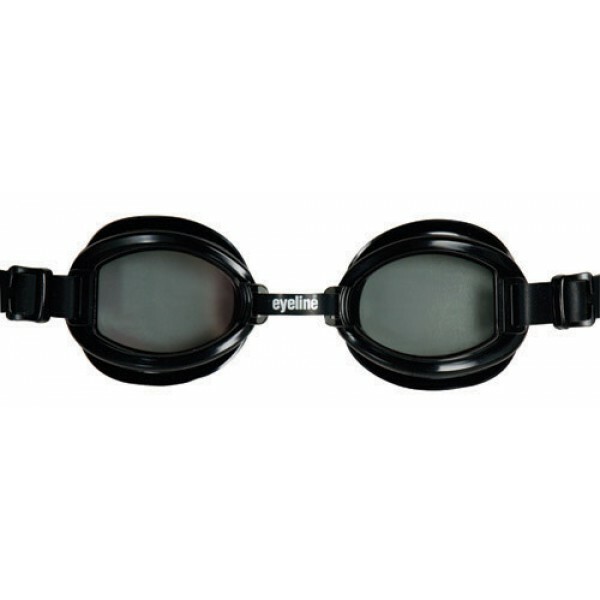 The Eyeline BlackMax goggle is the most popular Eyeline swimming goggle that is on the market. 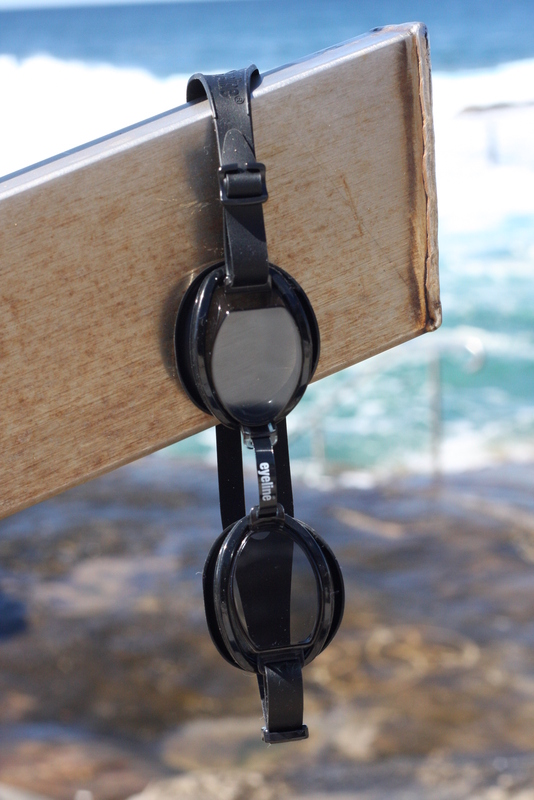 It is the only Eyeline goggle that we keep here at Dive Warehouse as it is the only one we get asked for. It is a very simply design with minimal features but seems to fit most faces. It has a UV protection rating which is a must when swimming out side, especially in sunny Australia and polycarbonate anti-fog smoke lens to maximize visibility when in the water and prevent fogging. There is nothing worse that a fogging goggle preventing you from getting the most out of your swim. This particular goggle is designed for youth and adult facial structures. It has an adjustable nose bridge and a silicone head strap which means it will fit majority of faces. 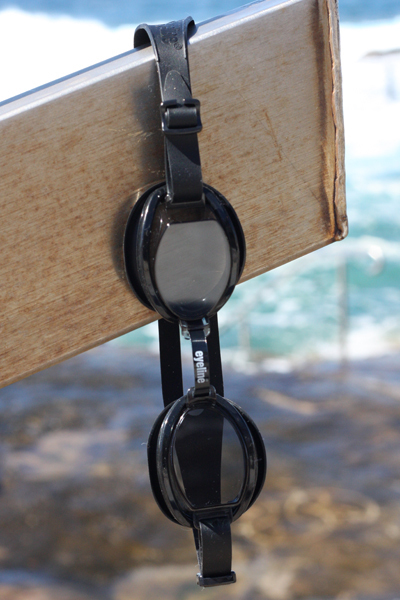 The Eyeline BlackMax comes in a Black color with a dark tinted lens, this makes it perfect for those who are swimming outside and want that protection on their eyes. 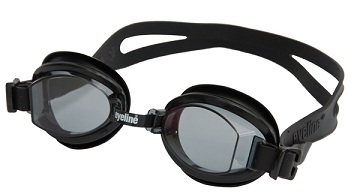 This particular swimming goggle is such a popular choice, it has been around forever and once you have used it, you will only ever use it again!